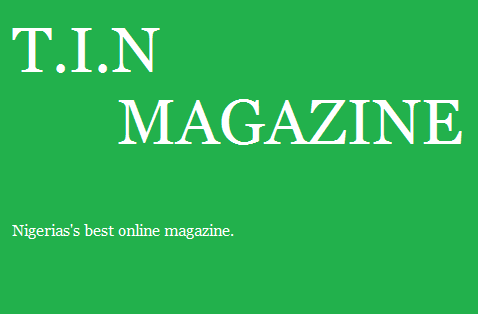 Hello readers, T.I.N magazine have just introduced new cool sections everybody is going to love. which means anyone can send in whatever article they can write about Nigeria and Nigerians, articles that would help increase the knowledge of our dear readers. These are just brief techniques that will be shared to let the smart readers of T.I.N Magazine know things that will be of great benefits to them. Here we shall update you on the news on what will help our readers in their career. We mean to update you with information that will let you know “whatsup” in Nigeria, things you should know about the labour market and more..
T.I.N Magazine still has a lot of big categories to be introduce later this year and next year.. keep checking and stay updated!